Dead by Daylight Error Code 8014 – What Does it mean? 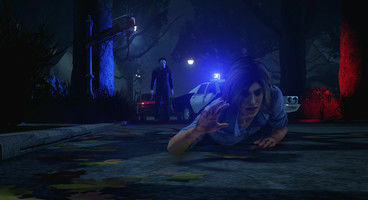 Dead by Daylight is a fun game if you enjoy being terrified of unstoppable murder machines on your tail, but horrific murderers are not the only horrors plaguing this game! 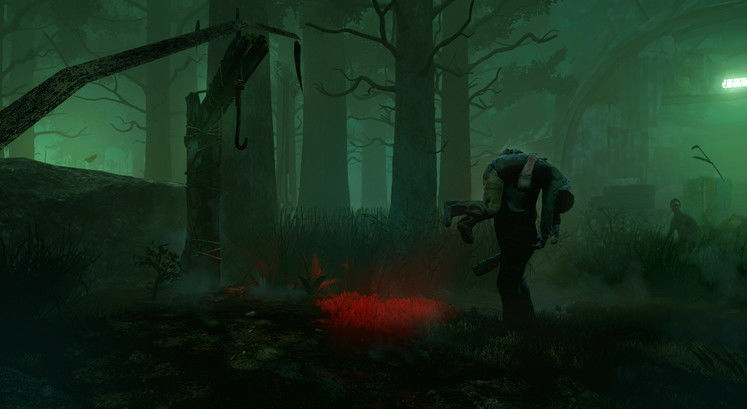 Dead by Daylight Error Codes are even worse, we’d argue. 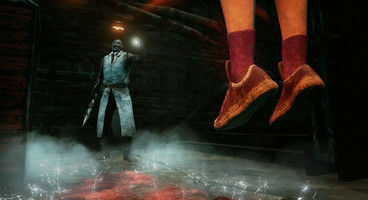 Dead by Daylight Error Code 8014 is the latest prominent problem that’s been popping up in relation to Dead by Daylight Multiplayer, and if you’re wondering what it means, we might be able to help. You must be wondering: what does Error Code 8014 mean in Dead by Daylight? According to sources, this particular issue comes up seemingly randomly, and can even sometimes be resolved in a similarly innocuous manner! To resolve Dead by Daylight 8014, some players have simply restarted Steam, which shouldn’t be a particularly difficult thing to do! The issue may have something to do with the game not being able to communicate with the servers, and a good old restart seems to do the trick most of the time. We hope this helps you in fixing your problem with Dead by Daylight, so that you don’t waste too much of your weekend pretending to be an IT, instead of being chased by a crazed killer at your own behest.